Our handball team had a difficult year. After a long struggle to get a team together that is committed, the next challenge was to find opportunities to play matches. 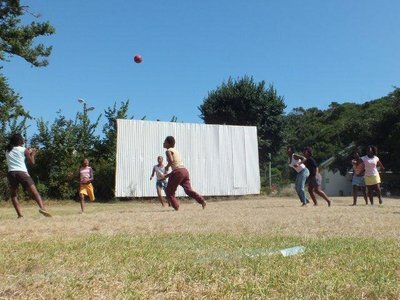 Handball is a small sport in South Africa. We are new in the sport and we still have to get to know the people. 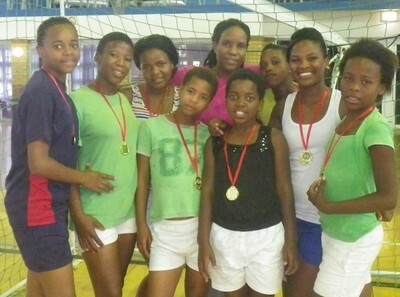 But the good news: our team went to Durban for their first tournament. 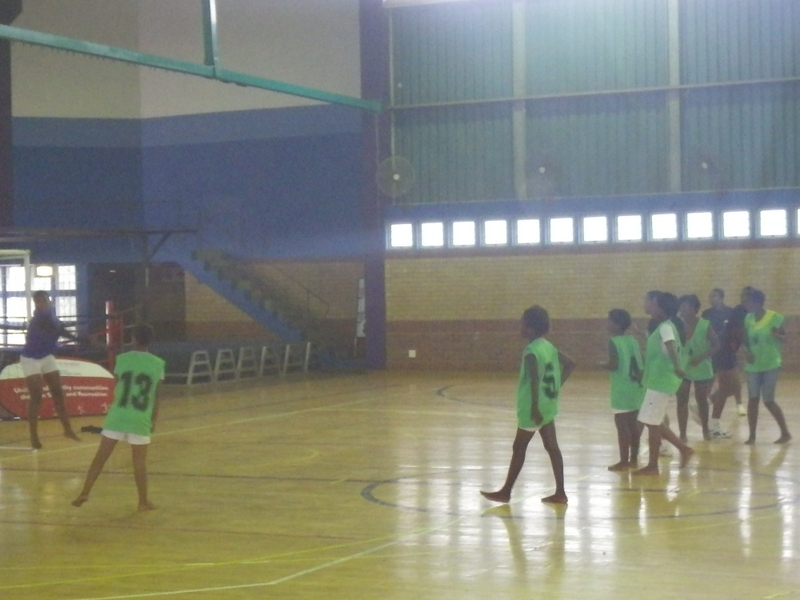 We lost our match 8 â€“ 13, not a bad result at all for our first ever handball match and playing against a strong team. The girls enjoyed the trip and the game. We look forward to get a another game. The Nemato Netball Club changed to Nemato Handball Club to offer smaller sport that will take its members out of the township. Handball is also a faster and more exciting sport.